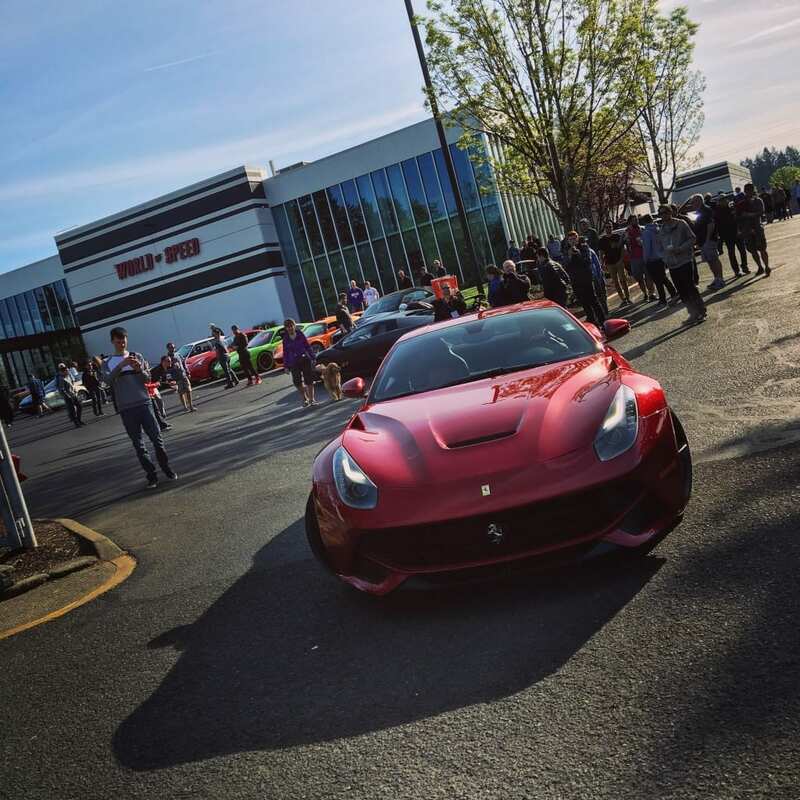 Portland Cars & Coffee has been going strong since 2008. Originally laid out in a small parking lot with a group of friends getting together, we’re now surpassing 500 people attending regularly. We hope that you share the same automotive passions we do, but more importantly getting together & sharing Saturday mornings with friends to catch up on life. We’ll see you there! We have some simple, but common rules to abide by. RESPECT. Be respectful at all times; treat others with respect. Absolutely NO BURNOUTS OR REVVING at or near C&C. Police have been hired to watch our event every Saturday. Park only in designated parking spaces. Stay clear of fire lanes, walkways and garbage areas. Pick up after yourself. No garbage left behind. No cones, flags or reserved parking spaces. No for sale signs – cars or automotive parts in the lot. We’re all adults here, let’s be sure to act like it. Have fun and if you have any questions feel free to speak with our Ground Control volunteers (highlighted by their PDX C&C lanyards). You never know what will show up at Cars & Coffee. The atmosphere is great with a sense of having a close knit group of people who genuinely love cars. It's always nice to meet up with friends and unwind from a busy week. Check it out if you have the chance! I just love the cars that show up and the people who put the event on have done a great job of having showing that diversity among car lovers is a good thing. I'd recommend anyone who loves cars or enjoys brisk Saturday mornings with friends come on out.